Cage & Co are a collection of songwriters/musicians from the North East of England. They recently have included Dave Ramshaw, Simon Todd, Nick Mao, Paul Harris, Derek Miller, Joe Wealleans and Paul Robson. Their music is currently being played on worldwide internet, and AM/FM radio. 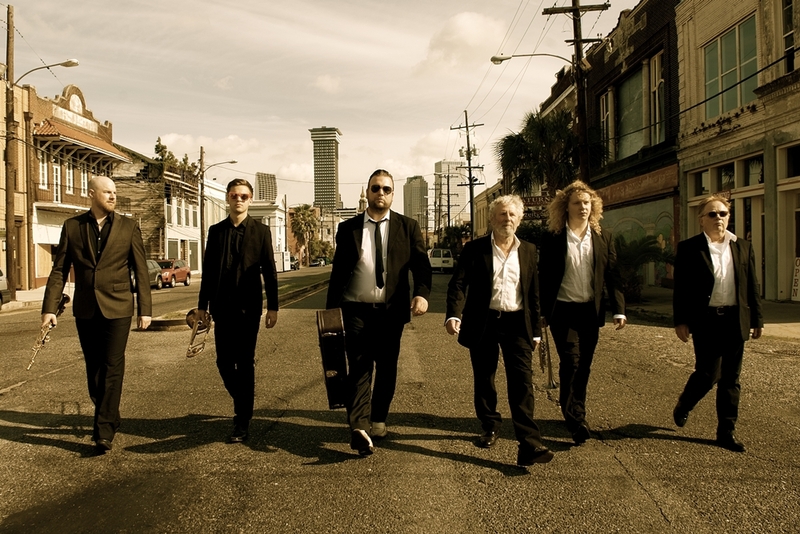 A CD, "As The Rich People Stand And Look On" was released by them in the summer of 2013, and is available for download on all major online distribution sites. All proceeds are going to the UK charity Marie Curie Cancer Care. Derek and Paul Robson were originally together musically in the 1970's, as part of the legendary North East of England band Cirkus. They were extremely popular and recorded some surperb albums that still sell today, and are sought after by record collectors. Paul Harris is the lead singer in Newcastle UK band Prognonsis, who are currently performing around Northern England, and Simon Todd is a singer/songwriter, also from the UK. In 2014 he supported Boo Hewerdine on part of his UK tour. Dave and Nick were once a duo called Crowded Nation. They recorded numerous albums between 1985 and 1991. They played live many times across North Tyneside and South Northumberland, including live on ITV with ex boxer Frank Bruno, for charity. Their closest brush with fame came in 1992 when Island records showed interest in their music. Joe Wealleans is the father in law of Dave. Joe is a new starter on the guitar, and was thrilled to play on one of the album tracks in 2013. Hot on the heels of their 2014 Christmas single "The Best Christmas Ever", Cage & Co are releasing a new single. The song is entitled "So Lonely" and features Paul Moose Harris on lead vocals, Nick Mao on guitars and backing vocals, and Dave Ramshaw on backing vocals. Derek Miller features on keyboards. The track was written by Derek Miller and Dave Ramshaw. The song is released on iTunes and all major download stores on 12th January 2015. A video is also available for the song directed by Nick Mao from www.digiwiz.co.uk who also played and sang on "So Lonely". Promoted along with the track are three remastered Cage & Co tracks. The first being "Demons of the Desert" (featuring Simon Todd) and two tracks off their 2013 cd (As The Rich People Stand And Look On). A track entitled "Flirting With Spirits" and a track called "Zero Romance". Bradrick Deon Kimble, all American Hip Hop/Rapper known by his fans as Keyz. Born in Shreveport Louisiana, Keyz music embarks on a unique sound that possess his style and delivery, that he considers “THA NEW SOUTH- THA FILTHY SOUTH”. Nick Cannon- positive quote: “Voice of God, flow like Bananas”. Jeff Blue positive quote: “The South better watch out”. Snoop Lion: “Keyz is underground heat” and featured him on Underground Heat episode vol.1 . Current Projects: "Lead By Example" Album, Voice overs for commercials and cartoons,Jimmy Neutron new cartoon character,spokesperson for EPIC SkateBoards and Hustle Wear Cartel ,Co Founder of Never Forget Charity and several projects in film and music to debut 2015. Past Performances: A3C Festival, 333 Live Night Club Los Angeles,Ca with Young Sam,Curtis Young,Young Nephew Rumors Night Club Niagara Falls Ontario Canada opening up for Drake 1Oak Night Club Las Vegas,NV opening for Ace Hood,KoKo's Night Club Shreveport La, with Boosie Webbie and Hollyhood Bay Bay,Hip Hop R&B showcase Dragon Fly night club in Santa Monica, CA, 2 Rack’s contest participant at the Blue Moon night club in Hollywood, CA. Opening up for Big Sean in, E-40 Kurupt Fat Joe . Tours include “That’s What I Be On Tour w/ Young Sam. Susan G. Komen Race for Cancer,Spring Beat Bash, House Of Blues, Teens for Addiction at the Avalon nightclub, and several other music festivals around the world. Collaborations: Rodney Jerkins,Young Sam, Tracy Boston, 1 Yowda, Lil Flip,Tone Trump, Ciara, Lauren Suthers, Kiya ,Carl Thomas, Spazz,Young Jak, Freeway, Rookie Snow, Cali Barnes, Roccett, Smeez, Aaron Davis,M.Deezie,Big B, Weebie, Big Poppa, DJBayBay,DJR1ckOne and many more. Affiliate of Artist Development Production Center (ADPC), an organization for anti-bullying based in Los Angeles Ca. Affiliate and participant of DCFS Charity events for foster children. 2012 and 2014 Indie Music TV Channel Awards. Keyz is #1 on Reverbnation for the city of Shreveport, LA. 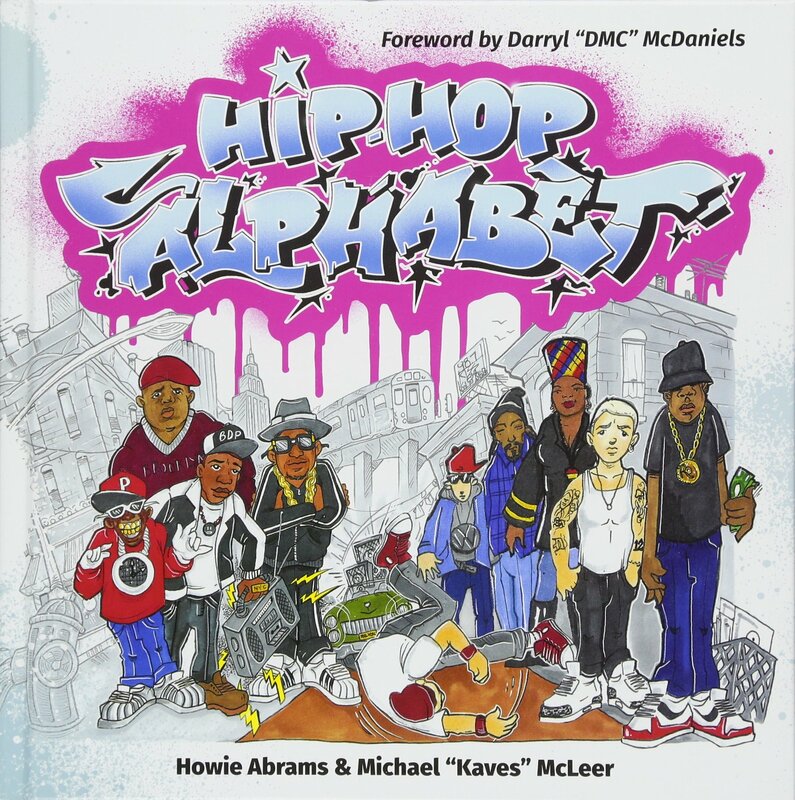 #1 for the genre of rap on Indie Charts.com. it’s finest. His ubiquitous message of strong work ethic sends a message of empowerment to all worldwide. Keep your feet on the ground and your eyes on this star. Music so addicting you won’t want to stop driving,. I’m focused and nothing can disturb my piece of mind, frame of mind. Keyz lyrics emphasize “a heavenly pursuit for the ultimate truth“. Flow so addicting with nothing but uplifting music, so motivating! hard work. The world will hear empowerment in his music. The ultimate message, from an all American rapper. Keyz music is based on family values & driven by his muse, he is a southern gentleman at his finest. He is not signed and his music is quoted as classic by industry friends. is at the forefront of the zeitgeist., he creates hits and they’re all classics. Manuel K is an independent rock singer, guitarist, keyboard player and songwriter from Switzerland. Manuel K was formerly known as lead singer and guitarist of the rock bands Nextmile and Rockcousins which are on longtime hiatus. That’s why Manuel K started his solo project in 2013. 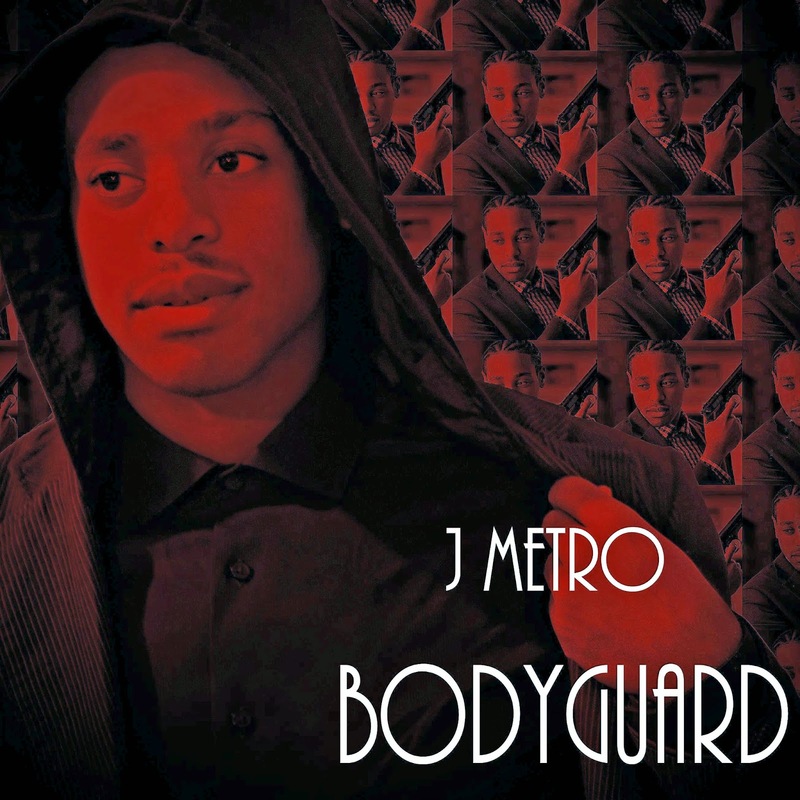 His first single “Back to Guitars (Demo)” was released digitally on January 31, 2013 worldwide. “Back to Guitars” is a guitar-driven blues-rock song. The second single „Tonight” is an emotional love-song and was released on June 22, 2013 as digital download worldwide too. In July/August 2013 Manuel K was number 1 on the national ReverbNation Rock charts for Switzerland for 4 weeks nonstop. of the song was released by Manuel K’s former project Rockcousins in 2009. Due to the fact that shortly after the release of “Live Without You” Rockcousins went separate ways, only a few people heard the song. Therefore Manuel K decided last year to release a totally new version of the song in 2014. As before Manuel K produced, recorded and played vocals, backing vocals, guitars, keyboards and percussion loops at his home studio. Manuel K also has written the song with a little help from cousin and former Rockcousins member Raphael F who played bass. Kenny Aronoff played drums, one of the world’s most influential and in demand drummers. The drums were recorded at Uncommon Studios LA, USA by Nathan Staley. The song was mixed by internationally well-experienced sound engineer Delwyn Brooks in Vancouver BC, Canada. The mastering was done by Adam Ayan at renowned Gateway Mastering Studios Portland ME, USA. 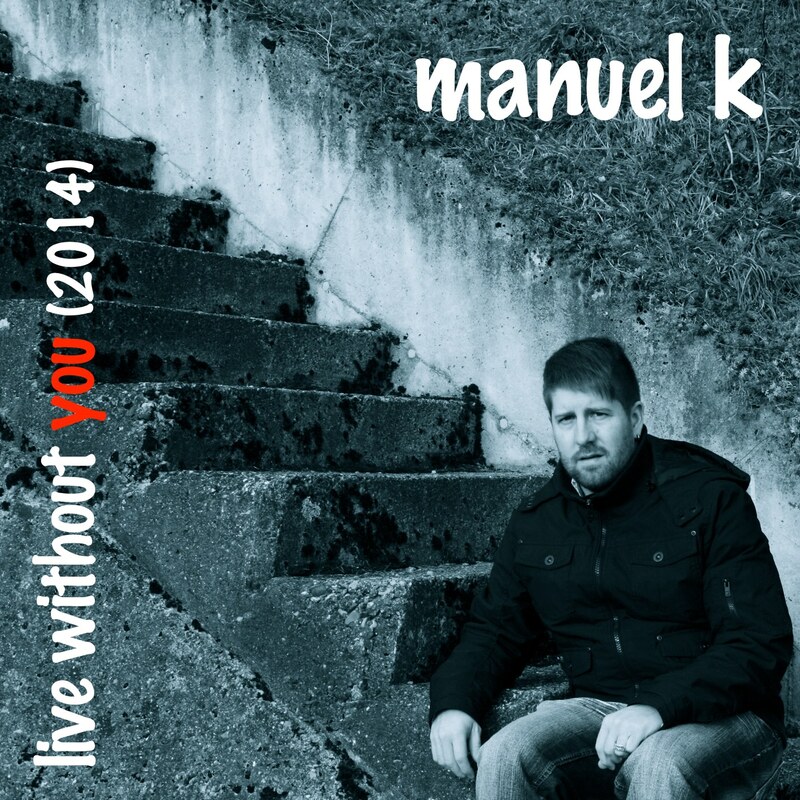 From April to July 2014 Manuel K’s single “Live Without You (2014)” entered the Digital Radio Tracker airplay charts (USA). Peak: #13 on the DRT National Airplay Top 50 Rock Chart 5/3/2014, #26 on the DRT National Airplay Top 50 Independent Chart 5/31/2014 and #165 on the DRT National Airplay Top 200 Chart 5/31/2014. Furthermore Manuel K’s third single “Live Without You (2014)” (Songwriters: Manuel K and Raphael F) received the ‘Runner Up‘ placement in the “Song of the Year” songwriting contest in July 2014. In October 2014, Manuel K did incredibly well again. His second single “Tonight” (Songwriter: Manuel K) received the ‘Semi-Finalist‘ placement in the “Song of the Year” songwriting contest“! Manuel K’s music is available on CD Baby, iTunes, Amazon and other online music stores worldwide. Azmoos, SG, Switzerland – August 30th, 2014 – Switzerland might have a reputation for being neutral, but Manuel K's music is anything but! The singer-songwriter indie rock musician takes his cue from U2, Keith Urban and The Cure -- influences that are clear to hear in his music. "Yeah, I am known as the lead singer and guitarist from Nextmile and Rockcousins, but right now they're on hiatus," says Manuel. "But I guess I didn't want to just stop! Not after 50 live gigs, performances on the TV and getting radio play across Switzerland... it's kind of addictive..." he smiled. Manuel K has had radio play on many radio stations, both on- and offline, including Radio Grischa, Radio Canal 3, Live365, Independent Radio Trier, MuseBoat Radio, KDTN Radio One, THNK Radio, TempoRadio, Sound Machine Radio and Radio InterDual, with even more playing his solo music, especially his third single, Live Without You, which peaked at 13 on the DRT National Airplay Top 50 Rock Chart in the United States, as well as receiving a runner up placement in a Song of The Year contest in July 2014. Not content to rest on his laurels, Manuel plans to release his fourth single, along with a debut album, and is currently looking into a promotional tour to get the music out to fans, both old and new. Manuel K's music can be heard on SoundCloud, ReverbNation, YouTube and MySpace. Manuel K is an independent rock singer, guitarist, keyboard player and songwriter from Switzerland. He was formerly known as the lead singer and guitarist of the rock bands Nextmile and Rockcousins. For more information, please visit Manuel K's website.